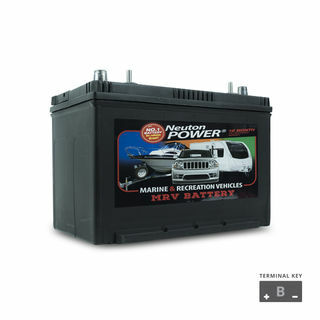 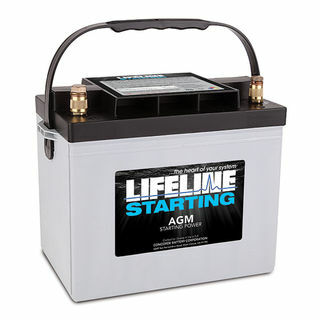 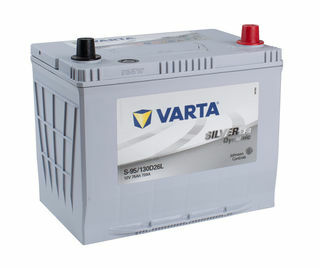 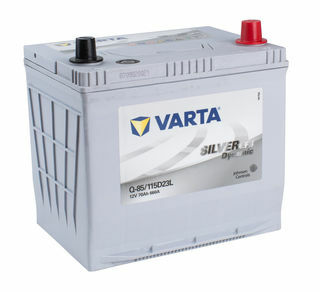 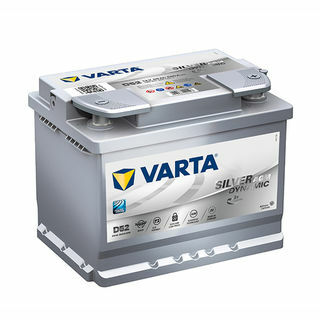 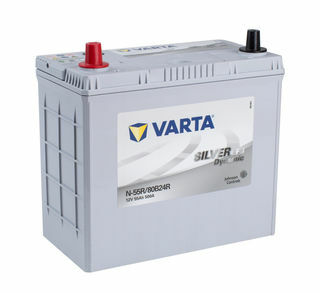 AGM Batteries for Start-Stop, Electric, Hybrid Electric or simply Permformance vehicles. 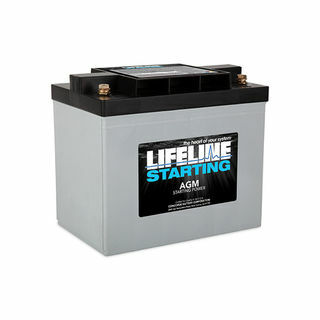 These batteries utilize true traction plate technology to provide superior constant power performance at high operating voltages reducing electric component and motor fatigue. 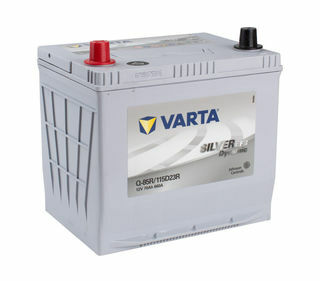 Includes Very High Cranking capability as well as cycling characteristics. 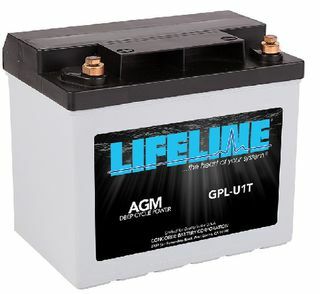 Dry Cell AGM batteries are constructed to deliver excellent run times and very good cycle life in hard, high rate and deep cycle applications. 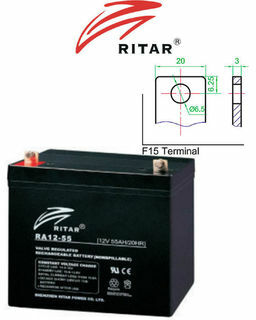 12V 55ah SLA, VRLA, AGM sealed Battery RITAR F15 "DC"
DC Model =Stronger plates, heavier applications. 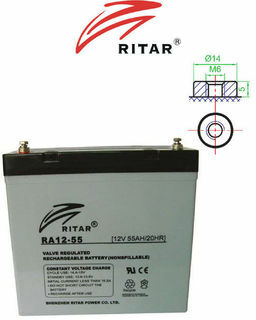 Replacement for: LM55D23C, 55D23L, MF55D23L, 75D23L, MF75D23L, X55D23C, N55D23L, SMF55D23L, 55D23LU, D23, 560115042, MF56068, Q85, Q65, 65D23, 65D23L, 115D23L, Q85LEFB, 85EFB, 65EFB, S65D23L, S55D23L, 70D23L, 80D23L, + OTHERS. 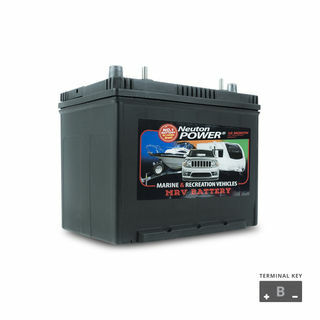 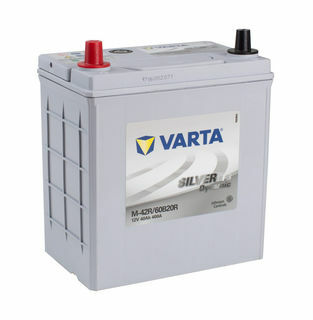 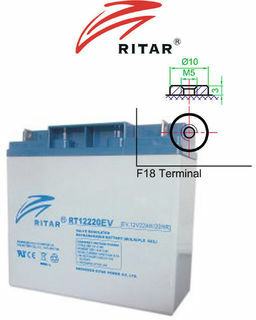 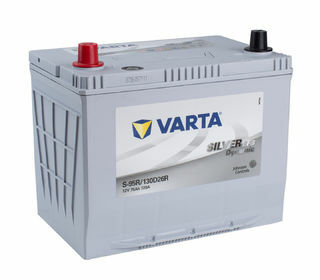 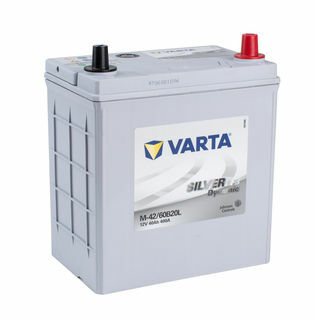 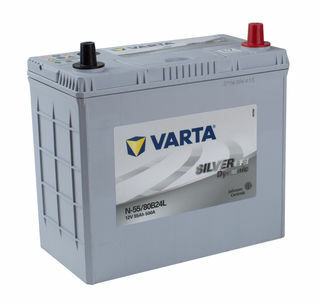 12V 75ah SLA, VRLA, AGM sealed Battery RITAR F15 "DC"
12V 100ah SLA, VRLA, AGM sealed Battery RITAR F12 "DC"
This model Trojan battery is a completely sealed maintenance free AGM (Dry Cell) based lead acid battery for deep cycle and starting. 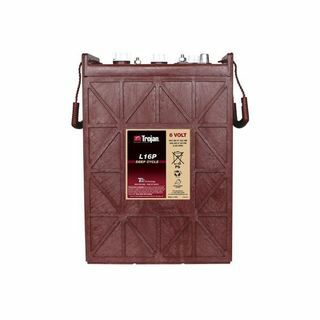 Replacement for: DIN53ZLMF, DIN53L, DIN55L, DIN55LMF, DIN55LHMF, MF55H, DIN60AGM, 60AGM, DIN55AGM, SMF55L, DIN55LU, DIN55FU, 3552, 3554, L2, MF55530 MF55559, MF56219, 555059048, 562019054, 555059042, 565103060, 562107051, 555112048, 560102051 + OTHERS.